Wednesday, 11 April 2018: The ARC Centre of Excellence in Population Ageing Research (CEPAR), in collaboration with Neuroscience Research Australia (NeuRA) has released new findings on cognitive ageing and decline trends in Australia. The report, led by Professor Kaarin Anstey, CEPAR Chief Investigator and NHMRC Principal Research Fellow at NeuRA, highlights seven key modifiable lifestyle factors which are attributed to dementia; the rising numbers of people with dementia; and the increasing cost to families, carers, and the economy. 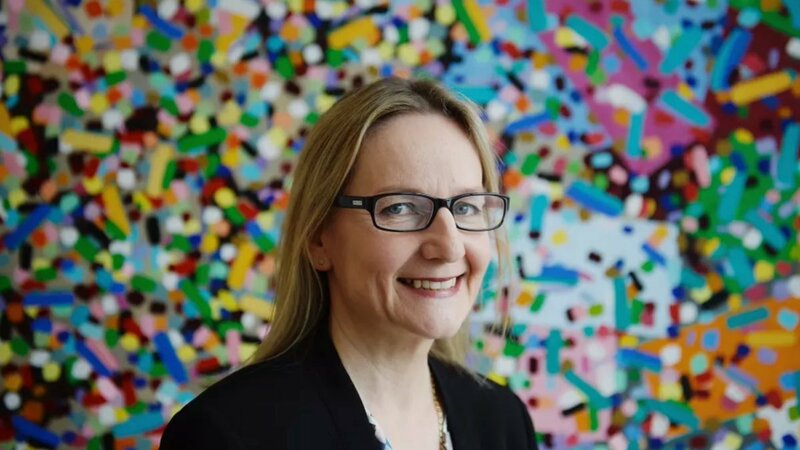 Professor Kaarin Anstey said the critical report highlights the prevalence of dementia in Australia, which doubles every five years between ages 70 and 84, and how our ageing population trends will result in greater numbers of people with dementia. “While some detrimental attributing factors to dementia such as smoking and alcohol consumption were known, other factors connected to cognitive health were unknown to over 95 per cent of the sample population,” Professor Anstey said. Anstey has estimated that close to 50 per cent of dementia cases can be attributed to seven key modifiable lifestyle factors; midlife hypertension, diabetes, low educational attainment, smoking, physical inactivity, mid-life obesity, and depression. The impact of dementia goes far beyond individual health. The report noted there are direct, indirect and intangible costs of dementia for the wider society and significant indirect costs to Australia’s economy. For example, dementia patients and those who care for them often have to withdraw from the workforce. The report also brought attention to an under-researched area of cognitive ageing, financial frailty. CEPAR Director, Scientia Professor John Piggott, said what is clear from the 2018 CEPAR report is that those with cognitive impairment are more susceptible to poor financial decision-making. “We need to develop better diagnostic tests and assessments, increase community education to ensure risk factors attributed to dementia are better managed, and support carers to reduce carer distress in the broader community,” Prof Anstey said.